Volleyball is open to participants 17 years of age and older who are out of high school during the fall. Please contact Jyssica Curenton at (334) 615-4713 or (334) 615-4710 for more information. When does the Volleyball season begin and how long is the season? How do I enter the volleyball league? 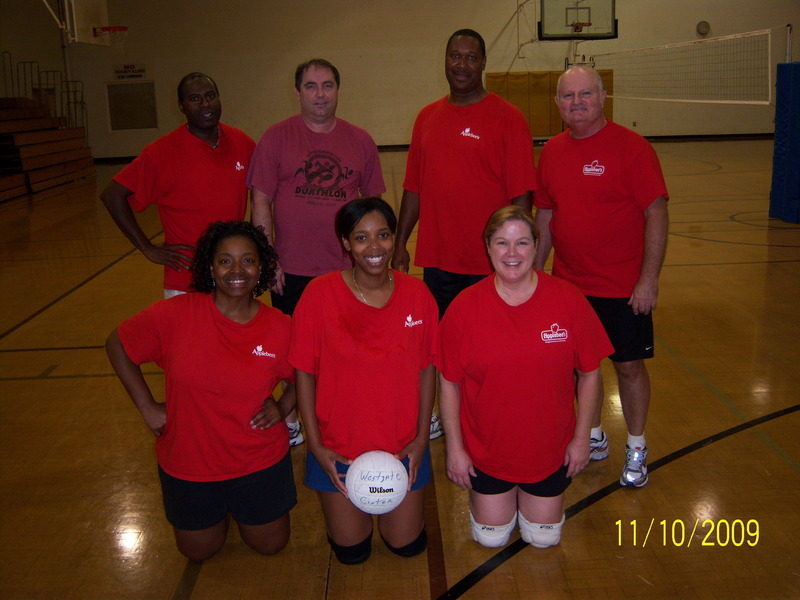 What leagues are offered in the Volleyball Program?